Ok, this topic is a bit weird but I think that it’s something that isn’t really talked about that much and needs to be more widely known. Have you ever wondered why you can’t visit the Ganton & Larson Prospect Winery? Or go to the tasting room and try out the latest vintage of Osoyoos LaRose? Or why the Peller Private Reserve wines are sold in the same Richter Street wine shop in Kelowna as Sandhill and other labels? Did you know that Red Rooster is not a small, family-owned boutique winery? Welcome to the world of wine brands. Some of those labels like Prospect and Sandhill are wine brands owned by bigger corporations and are produced at the large facilities owned by these companies. 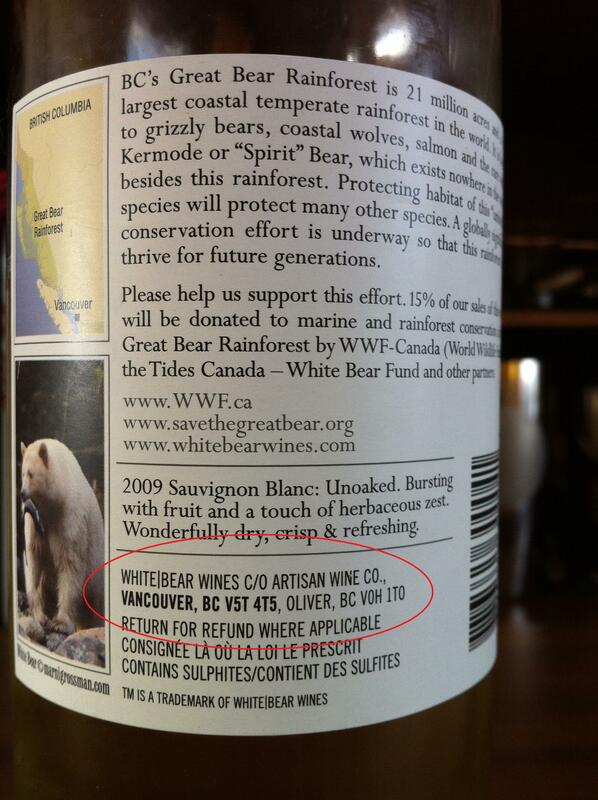 The highest volume of wine produced in BC is made by only 3 different companies – Vincor International (owned by Constellation Brands, Inc.), Andrew Peller Ltd. and Mark Anthony Wine Brands (Artisan Wines, Mission Hill). You can also download a copy of our list of brands and who owns them BC Wine Brand Companies. I think it’s important for wine tourists to know this kind of information. For those of us who buy wine regularly, the labeling is very confusing. so thank you for this episode.